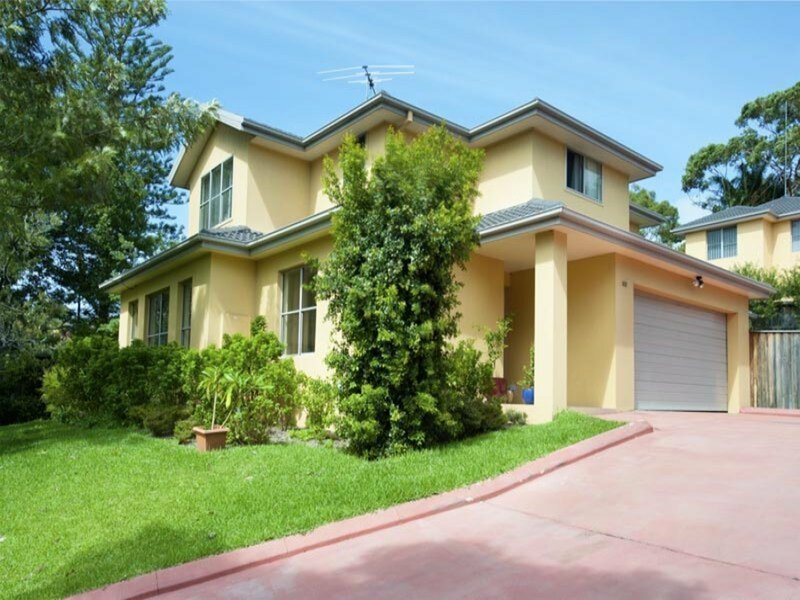 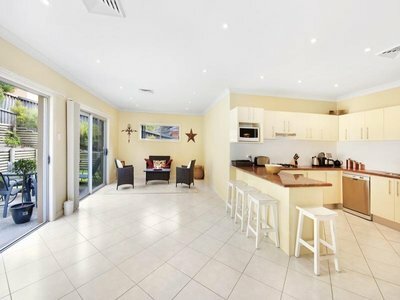 This low maintenance 4 Bedroom home (plus study), is level walking to Shops, Cinema, Schools, Beaches & Golf courses. 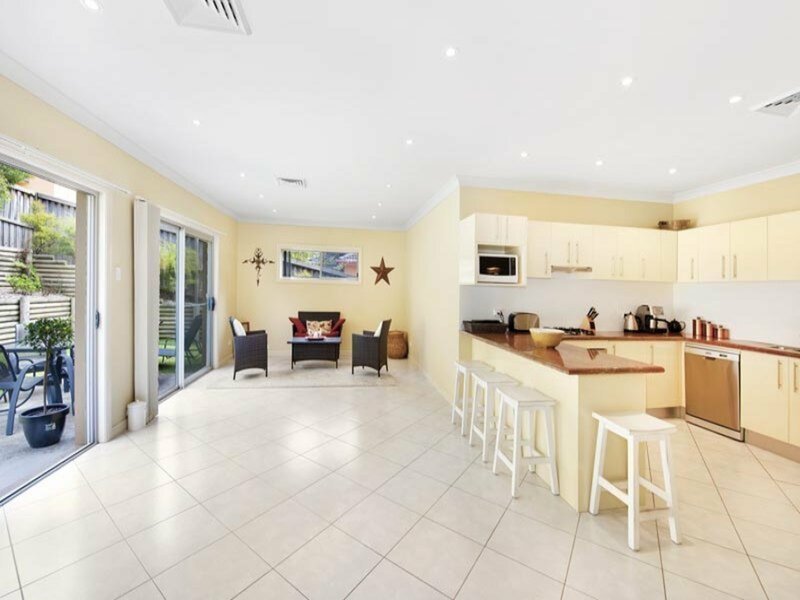 With Torrens title & set on approximately 540sm of land (with an internal area of around 260sm) this home is in impeccable condition with nothing to do. Perfect for a family or investor. 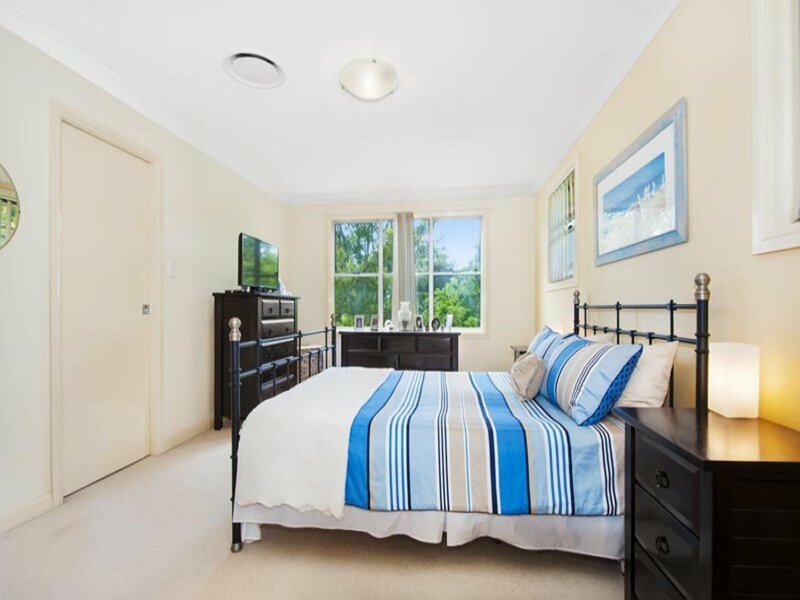 • Wardrobes in 3 bedrooms, with walk through robe in Master Suite. 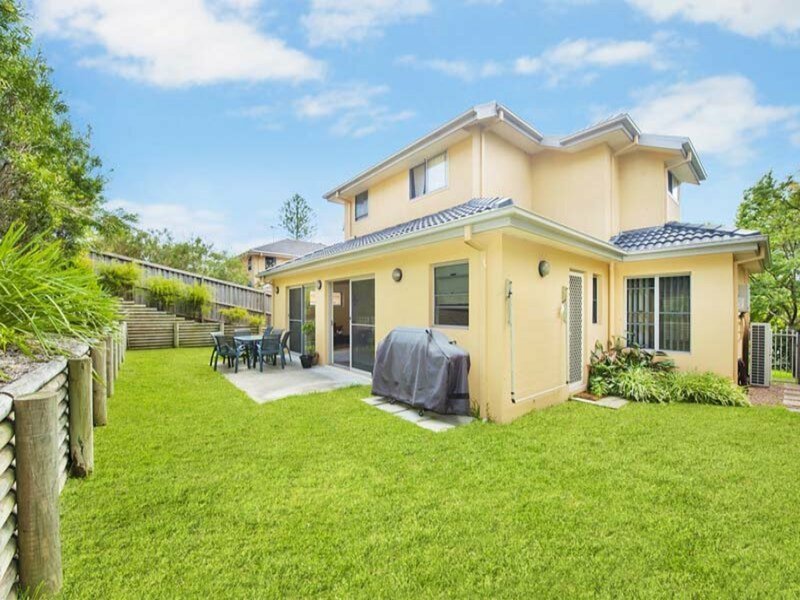 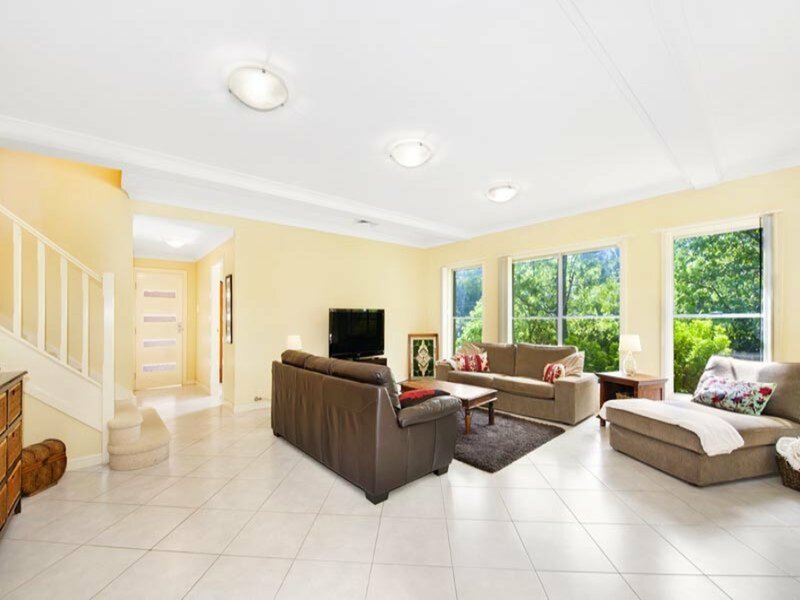 This opportunity exists now for the astute home buyer or investor looking for a modern open plan home providing the maximum benefit in lifestyle living on Sydney’s Northern Beaches.